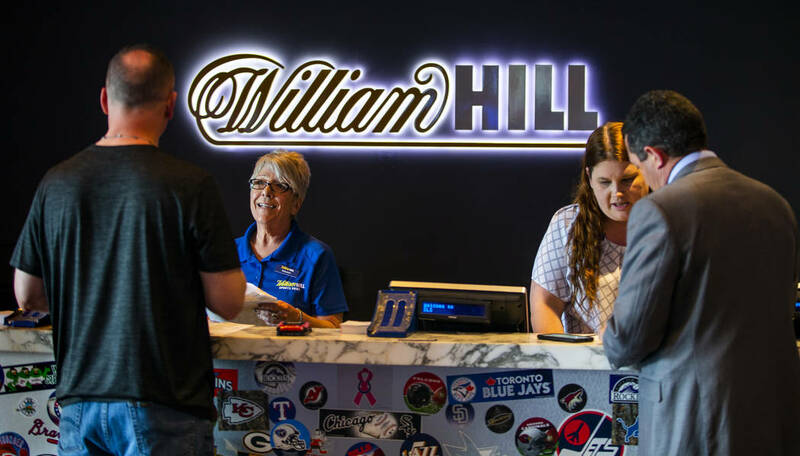 While the sports world celebrated Tiger Woods’ Masters victory on Sunday, a first-time bettor from Wisconsin had more than a million reasons to cheer as well. Woods earned a record $2,070,000 payout with a one-stroke victory over Dustin Johnson, Brooks Koepka and Xander Schauffele. 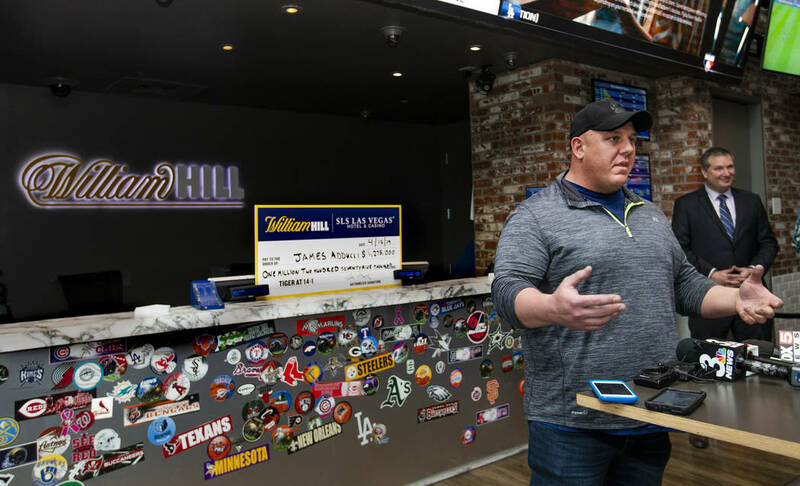 James Adducci won a record $1.19 million, the largest single golf ticket in William Hill’s history in the U.S. The 39-year-old Adducci placed $85,000 on Woods to win the Masters at 14-1 odds. Woods, who had not won in Augusta since 2005 nor a major since 2008, captured his fifth green jacket, his first major tournament victory since 2008. 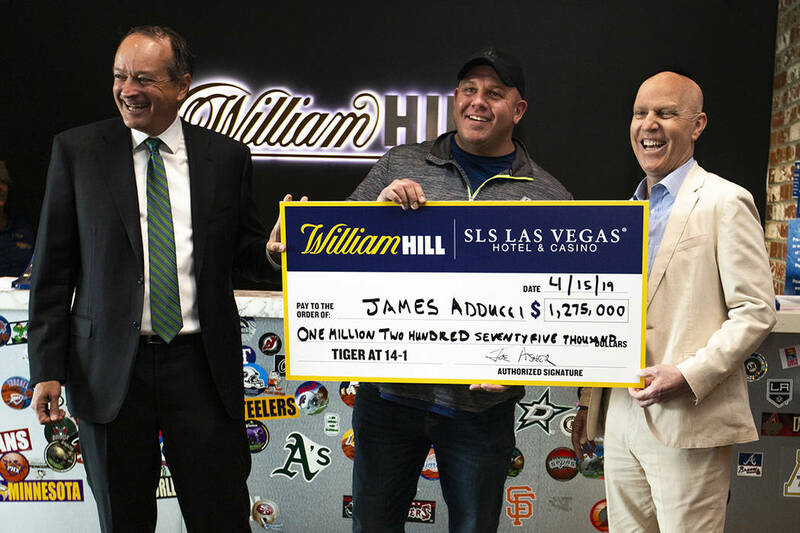 Adducci picked up his $1.275 million check Monday at SLS Las Vegas from Joe Asher, CEO of William Hill US, and Paul Hobson, SLS general manager. 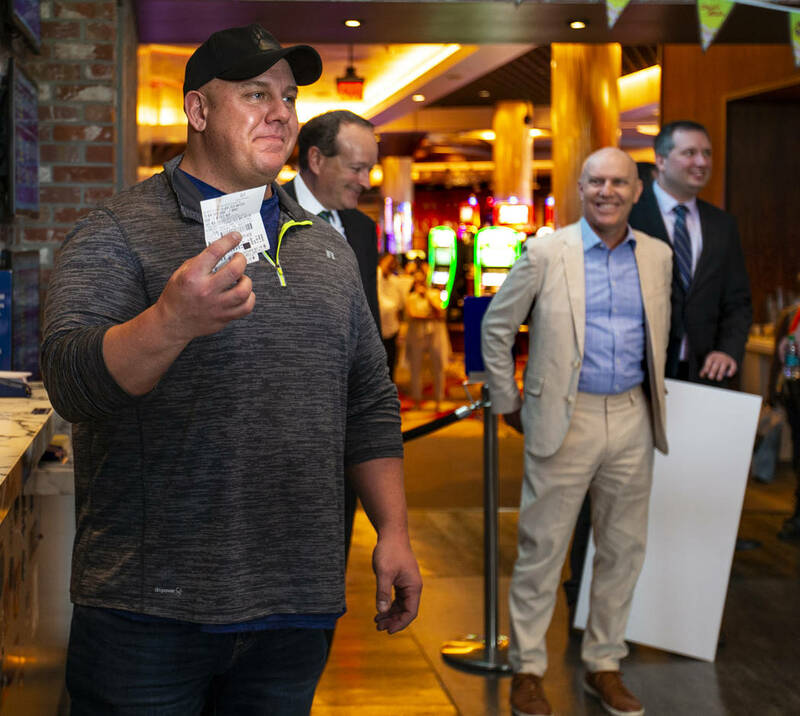 Adducci said he flew to Las Vegas on the morning of April 9 to bet on Woods to make his first-ever sports wager before flying right back to the Midwest. 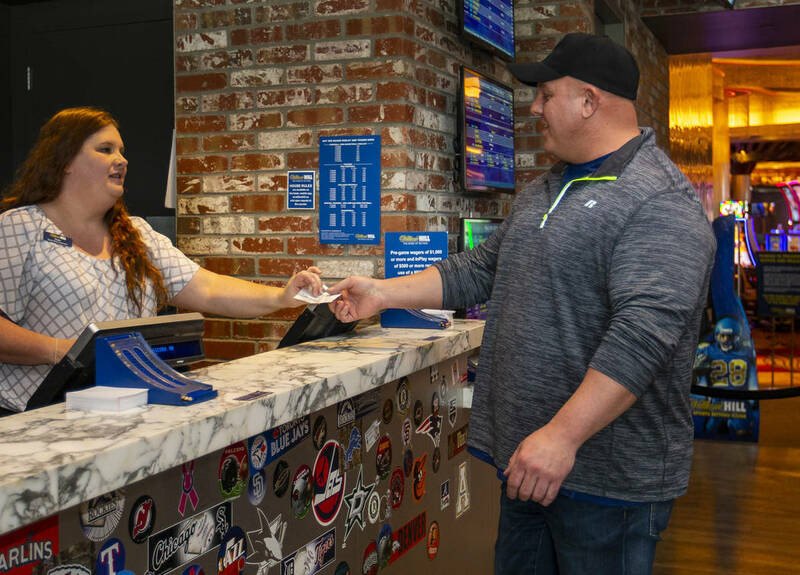 Contact Tony Garcia at tgarcia@reviewjournal.com or 702-383-0307. Follow @TonyGLVNews on Twitter.